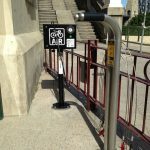 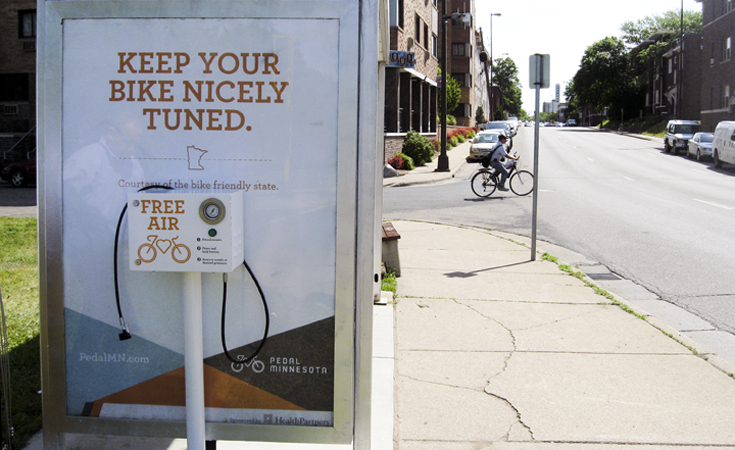 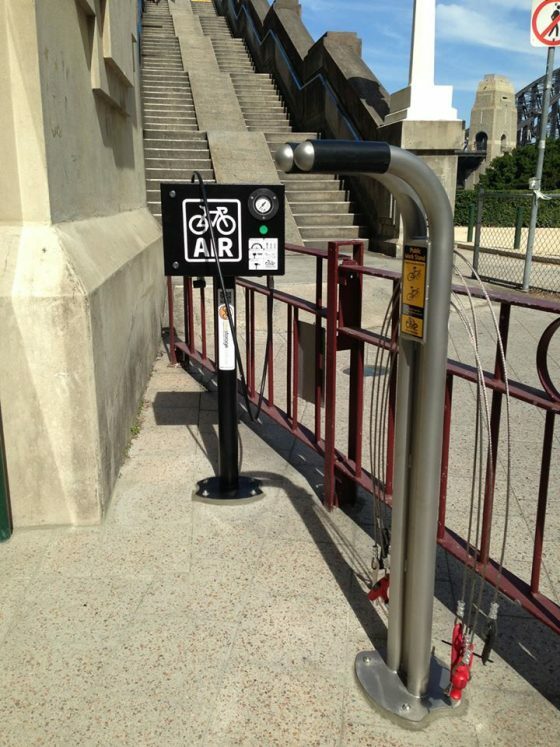 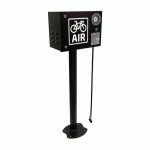 The Electric Bike Pump is an air compressor sized appropriately for bicycle tires, offering a great facility for cyclists on the go. 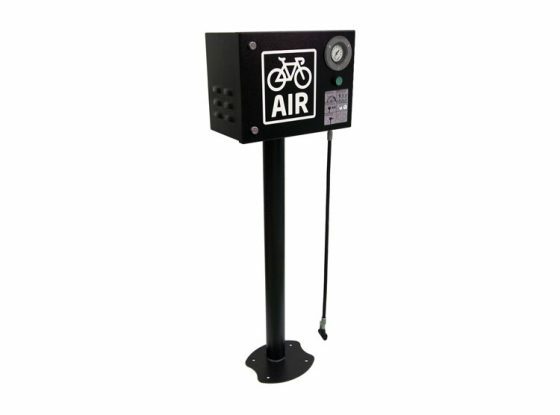 This product is operated by a touch button and features a built-in high-security gauge which ensures correct inflation tyre pressure. 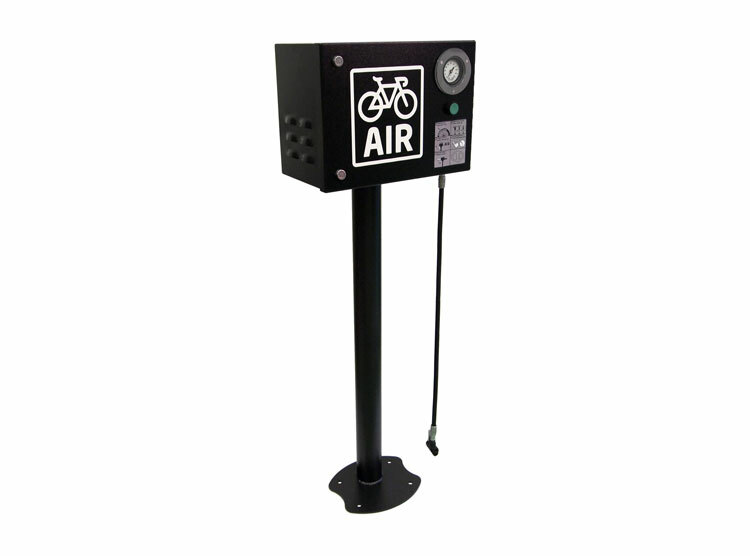 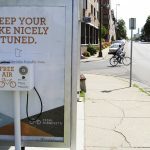 The Electric Public Bike Pump is a perfect match for the Public Bike Stand giving cyclists a complete working repair kit. 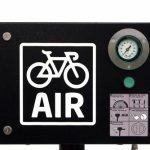 It is suitable for any business or organisation. 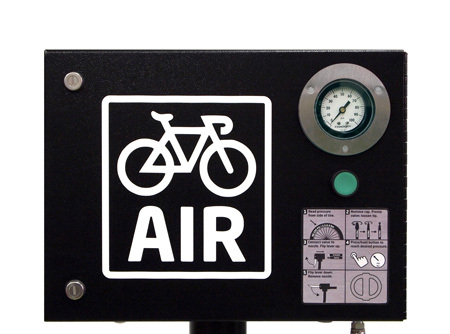 Lead time: Please contact us.